I've been avoiding London Fields by Martin Amis for many years. Why? A silly reason: Amis came to an event at a bookstore I was working at in the 90's and was a bit of a wanker; I had read one Martin Amis novel before and hadn't really liked it so I didn't feel the urge to read any others. It's a classic mistake though to let your feelings for an author influence your reading of his or her novel and I think I'm finally over my Amis animus. I liked London Fields although I wasn't overwhelmed by it and it seems to me that the novel has dated poorly. It's a murder mystery set in an ever so slightly distopic modern London with an East End gangster who dreams of becoming World Darts Champion, a doomed girl who can see into the future and a failing American novelist on the make. There are some good lines, the characters are kind of interesting and they bounce off one another like darts off a dartboard when I've been throwing. I think Martin Amis must have based his gangster Keith on the real darts player Keith Deller whom he profiled in the book Interviewing Mrs Nabokov and I guess this is the flaw in the novel. Keith isn't very convincing in his dialogue or manner. Like a lot of English upper middle class novelists Martin Amis has a poor ear for working class dialogue and doesn't really get that segment of British life. The world of working class people is terra incognita to most private school educated people - the types who still run British society through parliament, the BBC and the national newspapers and, alas, the types who still write most British novels. English society is still dominated by class divisions which are almost impossible to transcend if you start near the top. If you want to write the Great British Novel I think going off to private school is a serious handicap. This is one of my hobby horses so I'll get off it now....London Fields was OK but I don't think I'll be reading a lot more Amis in the future. He's not as funny as his dad or as caustic as his best friend Christopher Hitchens. 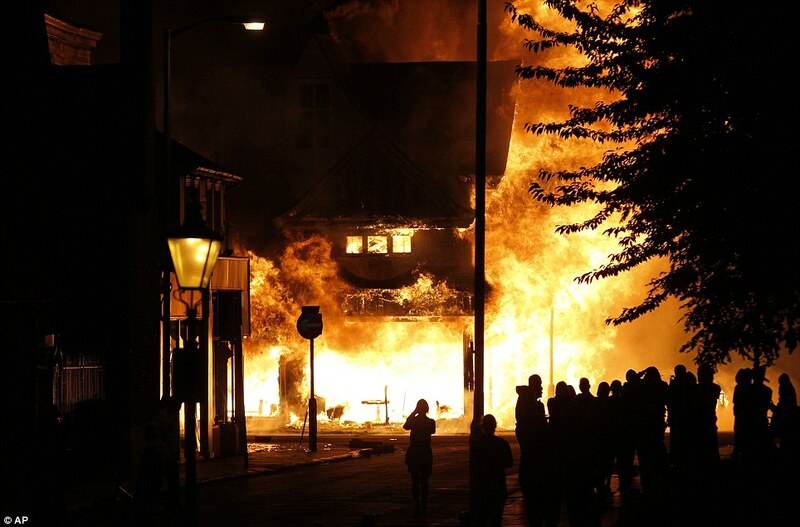 Incidentally I think this is why commentators in the British papers were so surprised by the riots engulfing North London over the last few nights. If you went to Eton or Hogwarts you're not going to understand the concerns of the segment of society who don't trust the police, don't have anything to do in the summer and certainly don't spend August in Tuscany stiffing waitresses and reading the latest Martin Amis or Julian Barnes.